Research has shown that it is between 5 and 25 times more expensive to acquire a new customer in your business than to retain an existing one. For small businesses in the pet industry, every penny counts. That’s why it’s a great idea to focus your marketing efforts into nurturing your existing customers to encourage them to become loyal to your brand. To encourage loyalty… introduce a loyalty scheme! It sounds simple but it certainly works. You could perhaps stamp a business card every time someone visits your pet business and give them a free stay or free add-on bonus when they reach a certain level of stamps. One of the easiest ways to get new customers is through referrals. However, customers won’t automatically think to refer you to their friends and family. Give them an incentive by creating a referral program that gives both the referrer and the person they refer some sort of benefit. Customer experience is so important, especially if you have lots of competition in the local area. To stop your customers taking their business elsewhere, ensure you are always responsive to their emails and messages, and that you take any feedback they give you into consideration. This follows on from the point above. If everything about your customer service is top-notch then there is no reason for a customer to even consider looking for a competitor business the next time they need your service. Keep your customers happy and they’ll reward you with repeat bookings or purchases. Make your frequent customers feel special by giving them a special bonus or discount that’s only available to regulars. Perhaps when bringing their dog to your daycare they get an extra 30 minutes for free, or their dog gets a special treat or chew-toy that’s only reserved for your ‘top’ clients. Giving away little extras like this doesn’t really cost much for your business, but it certainly makes your customers feel special. 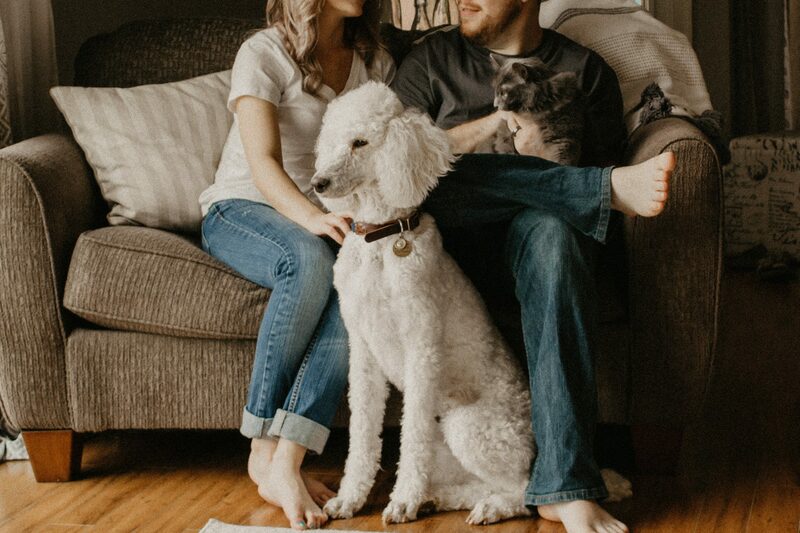 As a nation, we love our pets like one of the family. 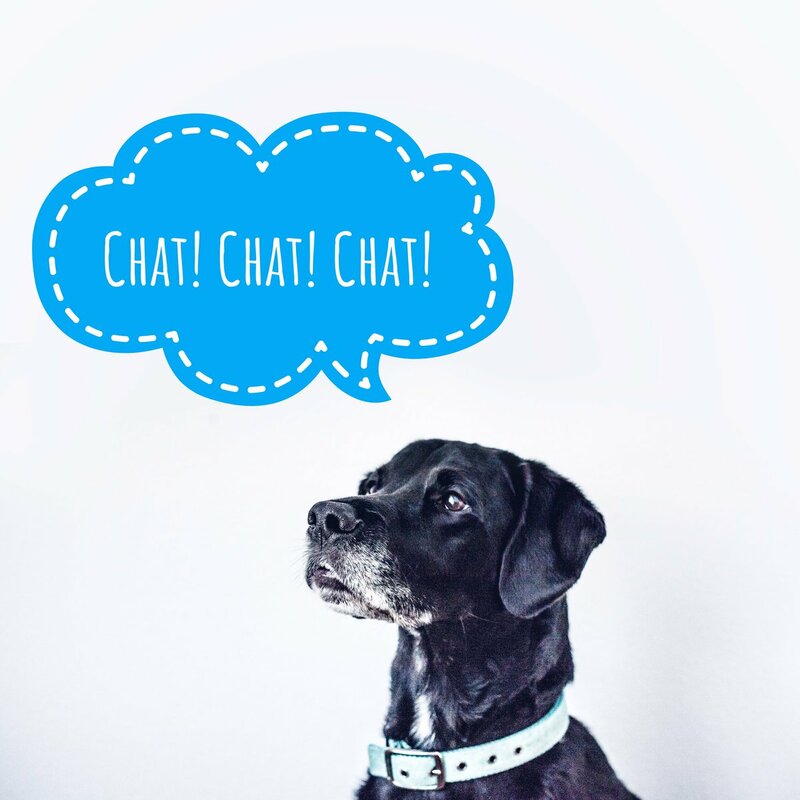 Try to learn the names of your regular customers’ pets so that when you get a phone call from a regular customer, you can ask them about their specific pet (e.g. “Hi Sam, great to hear from you, how is Spike doing today?”) without having to look up the details first. This level of familiarity makes customers feel like they are important to you, which in turn builds their trust and rapport with your company. It’s so easy in the digital age to keep in touch with your customers. You could start an email newsletter, write a blog on your website, create a Facebook page or get Tweeting. Use these communication tools to keep customers aware of upcoming events or closures in your business, and also to let them know your current lead times if they want to secure a booking. For example, you might post during November that your calendar in the 2 weeks before Christmas is already nearly full, so if customers want a space they need to book early to avoid disappointment. 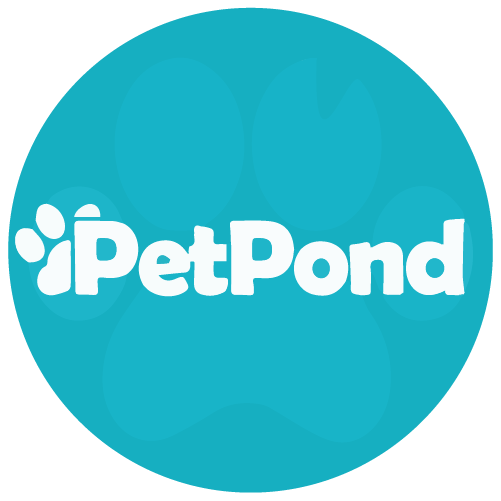 If you decide to create social media accounts for your pet business, make sure you stay active! Post at least once a week, but preferably at least three or four times. Remember – every time you make a post, your business appears in the news feed of your customers, which gives them a friendly reminder about your business and can encourage them to head over to your website and place a booking. We’ve left this one until last, but really it’s the most important step of them all. If you want customer loyalty in your pet business, you NEED to make your customers happy! If someone is dissatisfied with your service, they won’t come back. It’s as simple as that. Take some time to streamline your business processes, get to know the customer and their pet(s) and ensure their entire interaction with you runs smoothly. That way, they’ll go away thinking positively about your business – and THAT’S how you turn a one-off booking into a regular, loyal customer.